The pros & cons of outsourced, fixed-fee IT management. Selecting the right software or hardware is definitely an important decision, but it’s how you manage that technology that determines its impact on your capabilities (and finances). While there are several methods in which business technology is managed, none have become more popular among small to mid-size businesses than Managed IT Services. 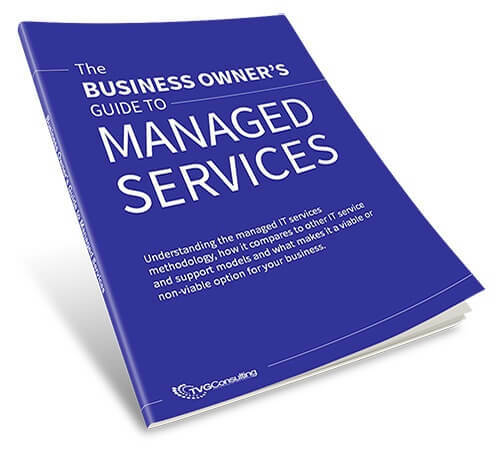 This guide is designed to help you understand the ins & outs of the Managed Services methodology and make educated decisions on how best to utilize it for your own company.